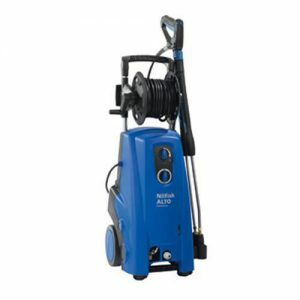 Our products are primarily focused on the commercial cleaning market, which includes institutional and industrial customers, as well as professional contract cleaners. 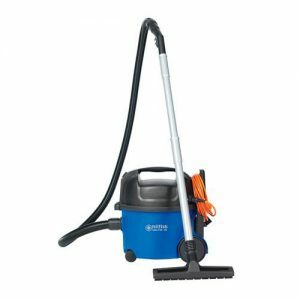 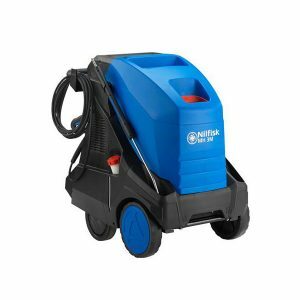 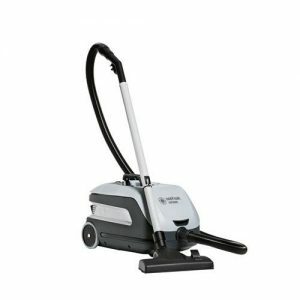 Main product lines are floorcare equipment such as professional sweepers and scrubber-dryers, vacuum cleaners, high pressure washers, and outdoor utility machines. 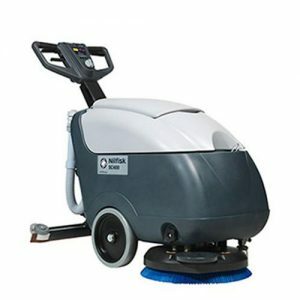 The Nilfisk Group is headquartered in Denmark, and we have sales companies in 45 countries. 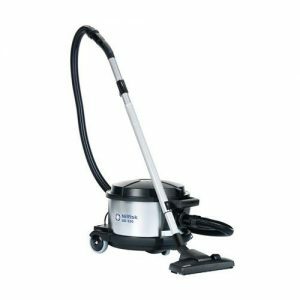 With an additional strong distributor network Nilfisk markets and sells its products through distributors in more than 100 countries.